Reliance Retail has come up with another smartphone in the LYF F1 series, dubbed as the LYF F1S. The phone is priced at Rs. 10,099 and will be up for sale on Ajio website online. Besides, with JioMoney Cashback offer worth Rs. 500, the phone can be purchased at Rs. 9,599. The LYF F1S is an affordable version of the LYF F1 Plus, which was launched at Rs. 13,399. Regarding specifications, the LYF F1S comes with a 5.2-inch full HD 2.5D curved glass display. It is powered by an Octa-Core Snapdragon 652 chipset and runs Android 6.0 Marshmallow. The phone supports a 16-megapixel rear camera with dual-tone LED flash, 8x digital zoom, video HDR supported in code Chroma Flash, OptiZoom, and UbiFocus (MultiFocus). There is a 5-megapixel selfie camera with LED flash and 8x digital zoom. Both the rear and front cameras support 4K UHD video recording. 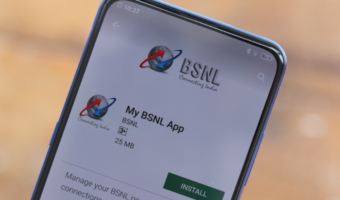 For connectivity, the phone supports Hybrid dual-SIM, 4G VoLTE, Wi-Fi 802.11ac, Bluetooth 4.1 LE, GPS, and USB Type-C. The LYF F1S features 3GB of RAM and 32GB internal storage, which is expandable up to 128GB via microSD card. It measures 148 x 73.1 x 7.7mm and Weighs 146 grammes. A 3000mAh battery with fast charging backs the phone, which is touted by the company to deliver up to 11.5 hours of talk time on 4G. 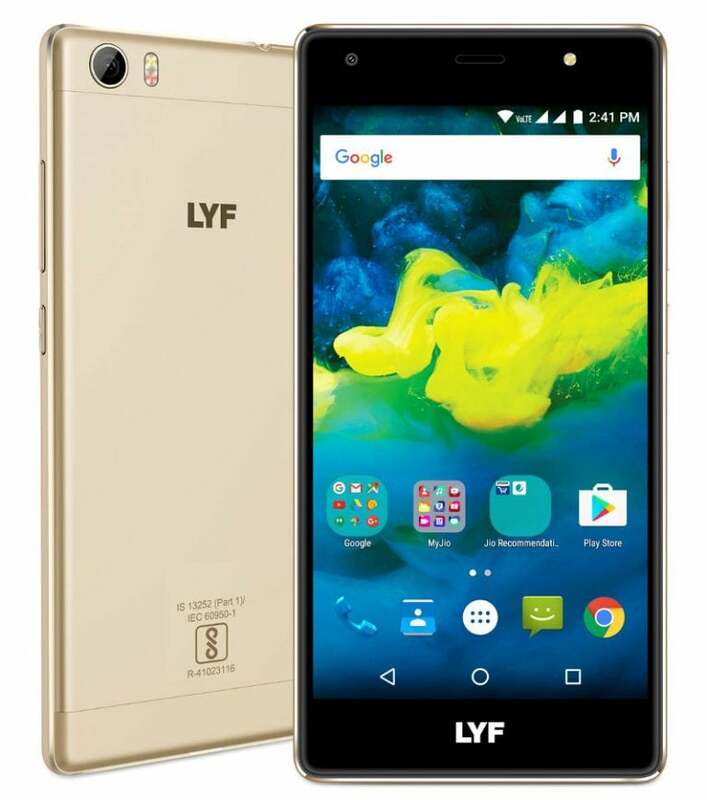 The LYF F1S comes with a 2-year warranty and will be available in Gold, Silver, and Black colour options. The LYF F1S will face competition from Xiaomi Redmi Note 3, Redmi 3s Prime, and the recently launched Lenovo K6 Power. It has LTE+ technology. In other brands like Samsung LTE+ starts in the price range of 32000(A9PRO and above models).